The most powerful synthesiser for the money on the market. Simply a beast that creates a wave of sound to blast away all competition. It's the start of a new era - one which combines the realism and playability of our class-leading Motif XF with the power and sonic creation only Yamaha FM synthesis can bring - and that powered the world-beating DX7. Super Knob - Create dynamic sound changes from radical to sublime with the Super Knob. The Super Knob can control multiple parameters simultaneously resulting in anything you can imagine. Motion SEQ - Motion Sequences are tempo-synchronized, completely customizable control sequences that can be assigned to virtually any synthesizer parameter and provide incredible creative new ways of programming sound. Envelope Follower - The Envelope Follower converts audio into a control source for control of virtually any synthesizer parameter. For example, a drum loop could drive effects parameters for a cool rhythms or a vocal recording could control multiple parameters for a “talking” synthesizer. 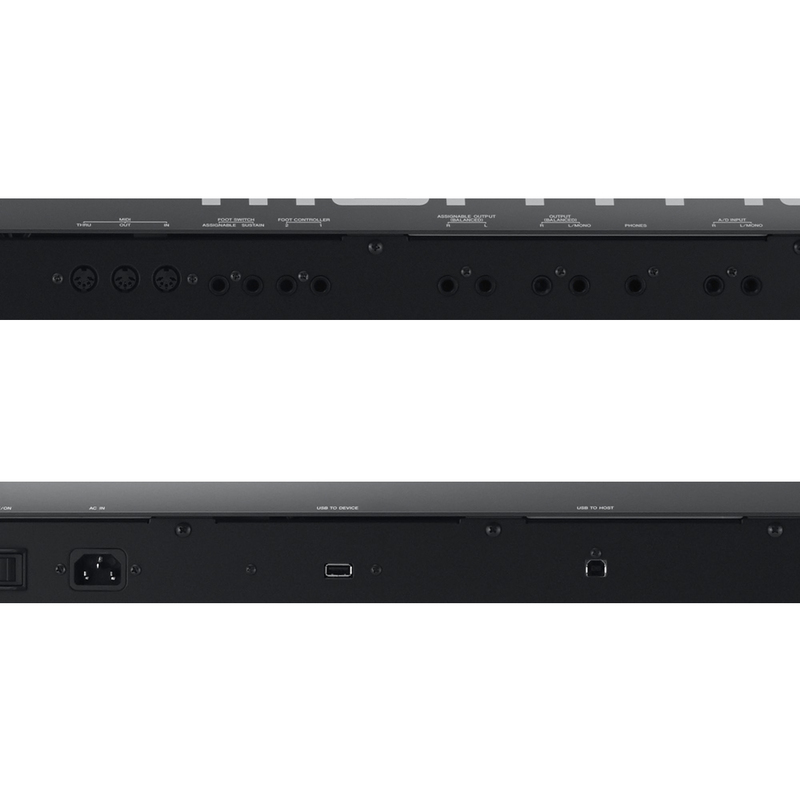 The audio can even be a “live” source through the A/D input. FM-X - An amazingly sophisticated pure synthesizer engine capable of producing classic ‘80s or cutting-edge, EDM sound with incredible dynamic range, power and fidelity. 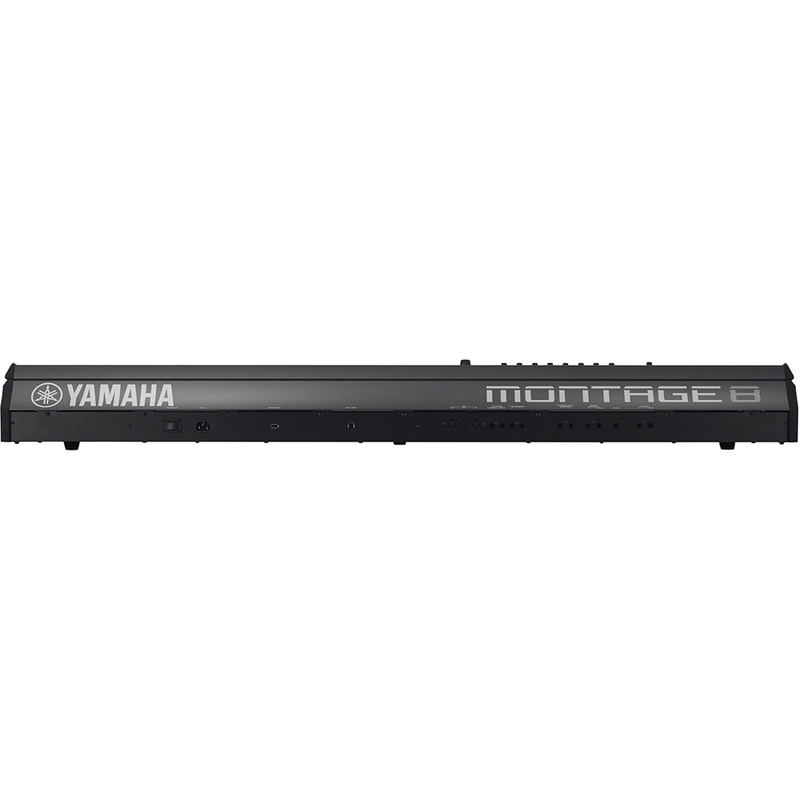 MONTAGE features an 8-operator FM architecture and 128-note polyphony, allowing for a massive array of sound design options. Content - Every instrument needs great content to inspire your creativity. 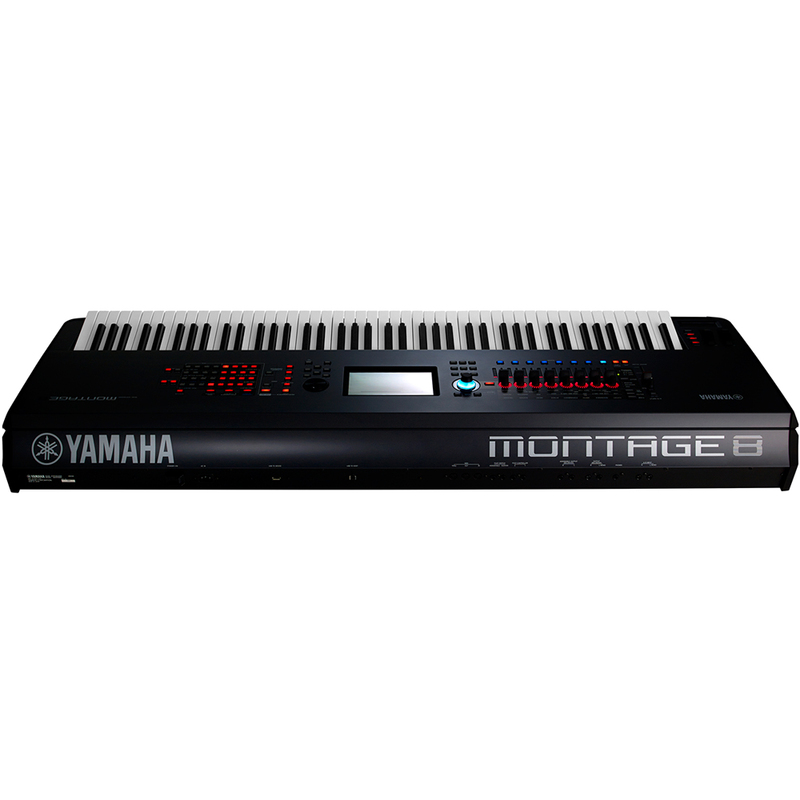 MONTAGE features a huge range of incredible sounds like a brand-new Yamaha CFX Premium Grand Piano, detailed new strings and woodwinds and select content from the DX and TX family, all modernized to take advantage of the Motion Control Synthesis Engine. 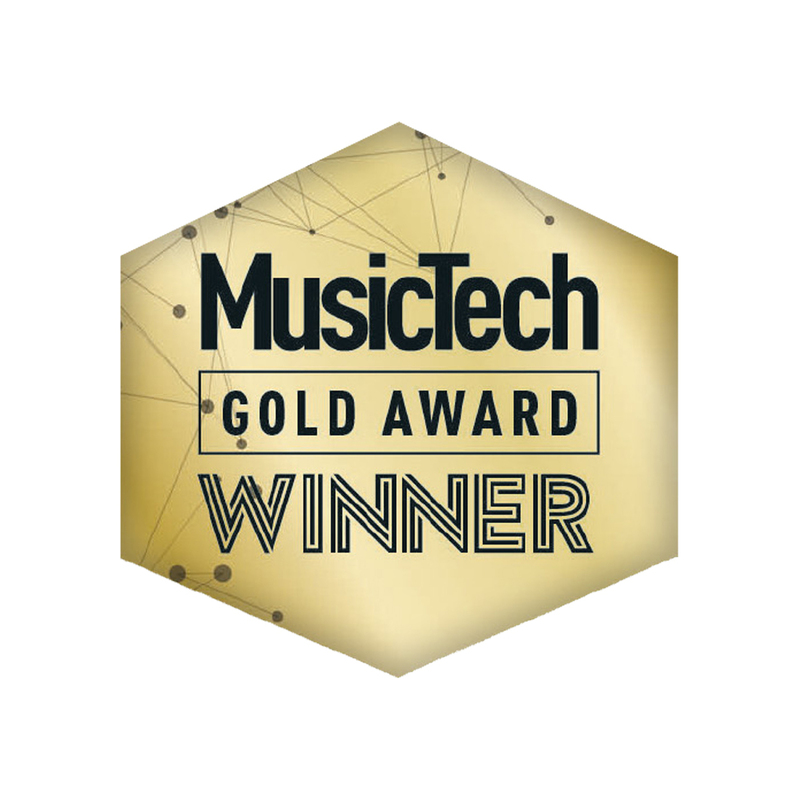 Effects - From high definition reverbs to incredibly detailed Virtual Circuit Modelling (VCM) effects, MONTAGE is loaded with DSP innovation, power and, most importantly, sound quality. Use effects like Beat Repeat, Vinyl Break or Bit Crusher to get a modern EDM sound. You can even add a compressor with sidechain for a modern “ducking” effect. Or go retro with vintage effects like Analog Delay, VCM Phaser or a variety of Amp Simulators. 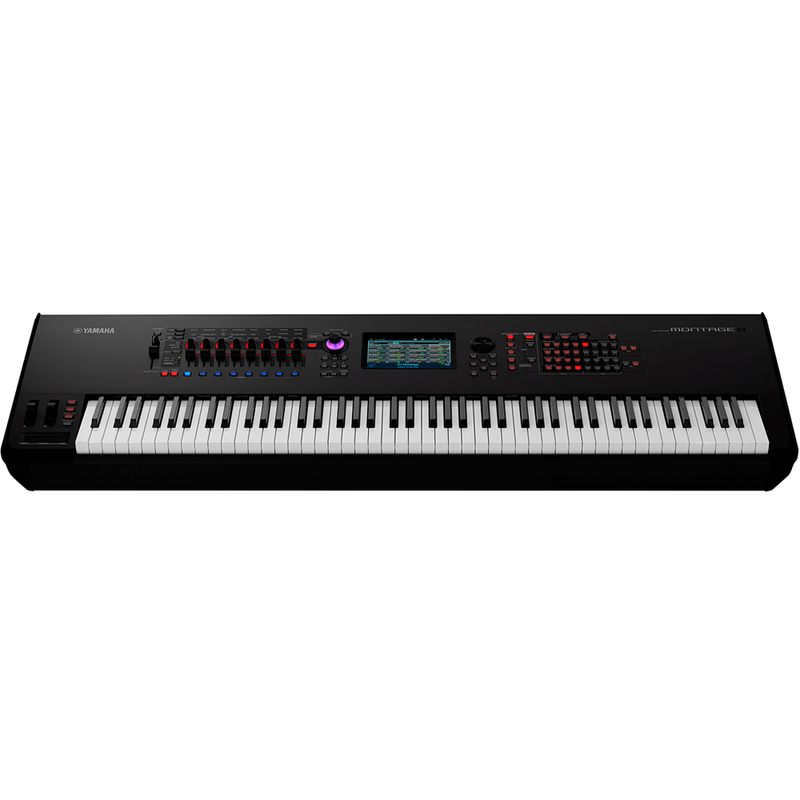 Piano players will appreciate piano-focused effects like Damper Resonance for a super-realistic piano experience and the HD reverbs that let you put yourself in any performance space. Pure Analog Circuit - MONTAGE features professional balanced outputs with “Pure Analog Circuit” (PAC). PAC improves the quality of signal after being converted to analog from digital for clear harmonic reproduction and even frequency response. The result is an output capable of reproducing MONTAGE’s internal content expressively with power and clarity.